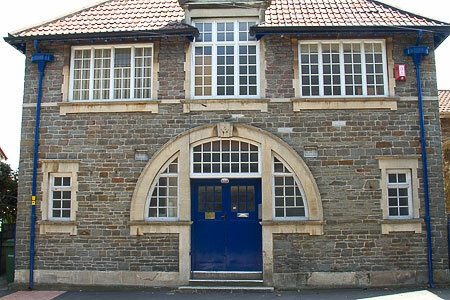 Filton Masonic Hall - Welcome! The Filton Masonic Hall is an official meeting place for Freemasons within the Gloucestershire Province of the United Grand Lodge of England. It is the home of several Lodges and other Orders - please see our Lodges page for further details. When it is not being used by Freemasons, it is available for hire to freemasons and their friends or family for private functions, such as Conferences, Social Events, Dances, Lunches and Community Events and can cater for up to 100 dining guests (64 if using round tables). If you are interested in hiring the hall for your event, please see our Hall Hire page, or contact our Bookings Secretary. . You may also wish to view our Calendar to check the availability of your required date. If you are interested in finding out more about Freemasonry, or perhaps are looking to become a Freemason, feel free to contact the Gloucestershire Province to obtain further information. We now have a presence on Facebook and Twitter! Follow us there, too!